“The new head of the judiciary will be introduced and start working by the yearend,” Gholam-Hossein Mohseni Ejei told Aleph news website on Tuesday, without elaborating further. Aytollah Larijani recently replaced Ayatollah Mahmoud Hashemi Shahroudi, himself a former judiciary chief who passed away late last year. 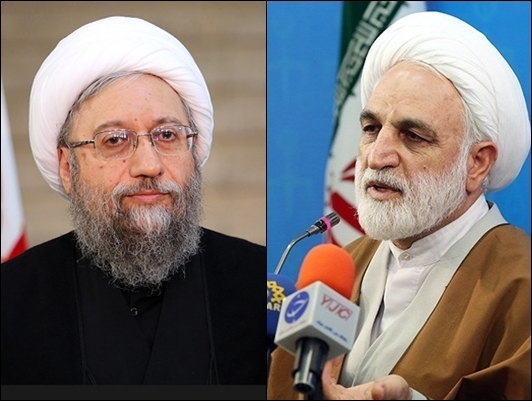 There are speculations that Ebrahim Raisi, the chairman of Astan Quds Razavi, would be the next judiciary chief.